DEUX CHOSES LUNE, photo studio in Paris, inevitable place! 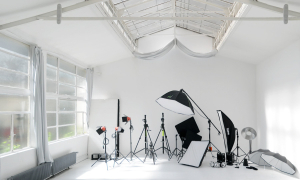 Inescapable in the rent of photo studio in Paris, full zenithal and side daylight with the best equipments (Profoto and Broncolor) on 140 m2 in Paris district Oberkampf, the Deux Choses Lune photo studio was creates in 2012. 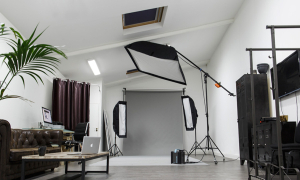 Our ethics, from this launch, was to create a photo studio rental in Paris “upscale accessible “, means benefits and high-end hardware, controlled production costs, a fully privatized place for each shooting, casting or shooting. 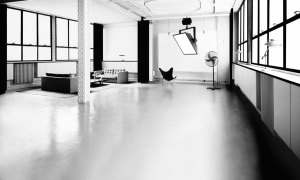 End of 2013, we have developed partnerships with other photo and video studios in Paris sharing the same spirit, from one to four shelves, all located a few hundred meters from our main board Oberkampf photo studio in the heart of the city. In 2014, we will acquire live one other set. Directly accessible on the ground floor of the courtyard, we have pleasure to introduce you to its natural lateral light of day in 50m2 overhead canopies, concealable when necessary, and a height of 5m under the pinion. 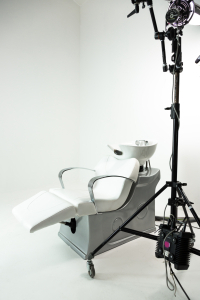 A make-up double-space is designed for preparation under optimal conditions.A kitchen area and a relaxation area allow to step back, while a pre-equipped for the post-production space can control on site or finalize the work undertaken on the board. Discover our offers on this site and do not hesitate to contact us for more information.